The Ministry of Health of the Russian Federation is the country’s regulatory body for healthcare concerns. They recently released a change in regulation for medical devices. All Medical Device Registration Licenses issued from 1 January 2007 to 31 December 2012 should be replaced by 1 January 2017. These to-be-replaced licenses are deemed “termless”. While they provide information about the scope of supply and the manufacturer, the licenses without an expiration date. 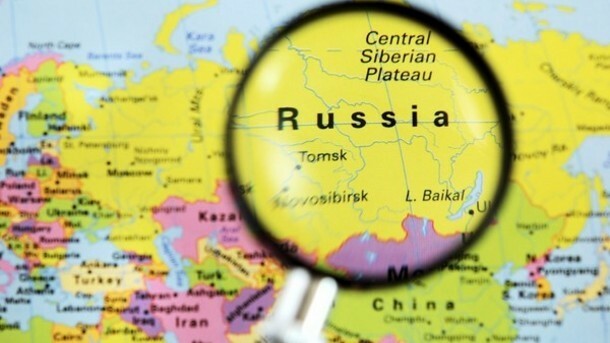 The policy requiring replaced Registration Licenses within the indicated time frame has been approved by the Surveillance in Healthcare and Social Development of the Russian Federation. After the due date of January the 1st 2017, MD registration licenses issued between 1 January 2007 to 31 December 2012 will be invalidated. It takes approximately 30 days for the application of a new Registration to be completed by the Surveillance in Healthcare and Social Development of the Russian Federation. According to Moscow-based RegDesk affiliated consultant Janna K, this should be taken in consideration for the due date on 1 January 2017. *For more information on Russian regulations, Janna’s profile is available on our website.